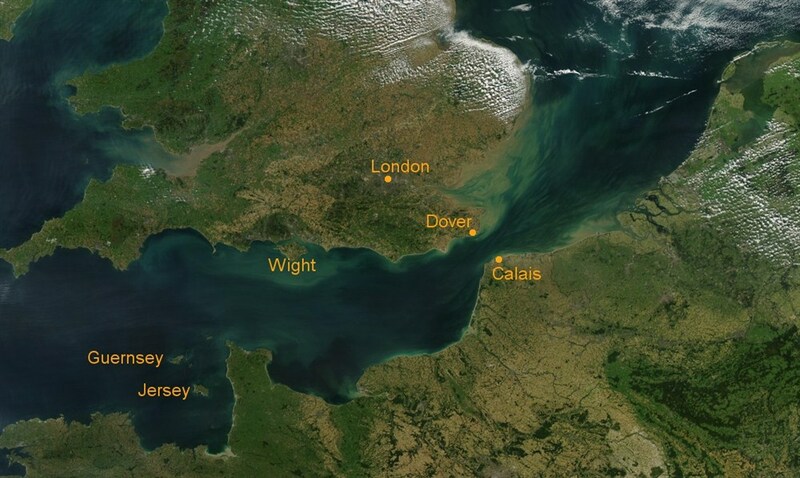 We are team of teenagers attempting to swim the channel for cancer research UK. Our ages range from 13 to 16. 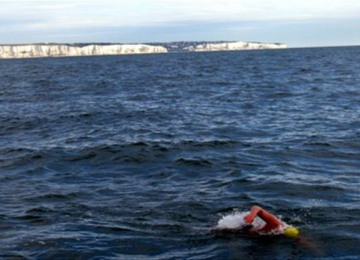 We are team of teenagers attempting to swim the channel for cancer research UK. Our ages range from 13 to 16. 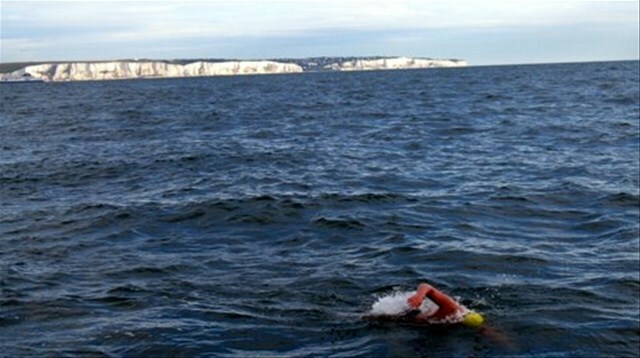 We all train with our local swimming club Killerwhales, the team consists of 6 of us each having to swim 3 miles of the gruelling 22 miles at subzero temperatures. We really need your help to fund for our event. Costs to hire a boat is £2600 without this we are unable to swim. Please help and support us and keep the journey moving. We really need to make awareness of Cancer. 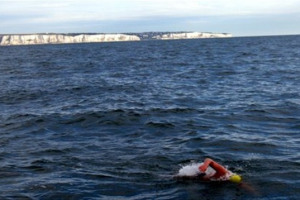 Swimming the English Channel we are hoping will raise huge awareness of cancer and with the research magic things can, and will happen, life’s can be saved. PLEASE HELP US REACH OUR GOAL. We think it is a great idea because as we are only young it should raise even more awareness of Cancer. Most of the swimmers families have been somehow effect by Cancer. Without funding we will be unable to swim. All costs come to £2600 with this the boat will be paid, medic, and all other equipment. Please support us! Project Delivery Manager: Killerwhales English Channel Swimming Team The Project Delivery Manager takes legal responsibility for receiving and spending the funds raised and ensuring the project is delivered. 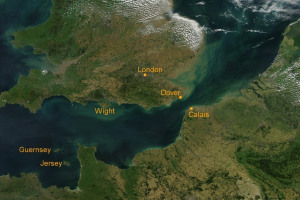 Contractor: The English Channel Swimming Team The team responsible for building or installing the project.